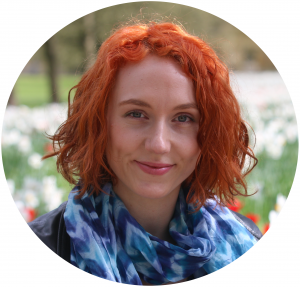 The invisible decrease method is great for projects that are worked in rounds. 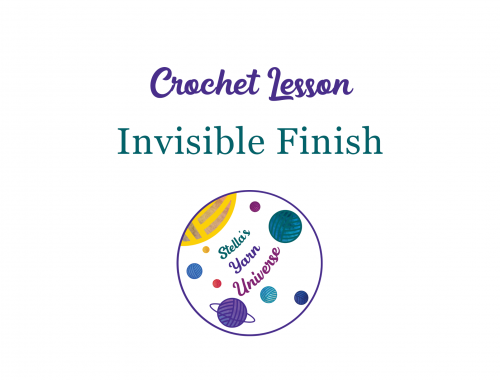 Instead of skipping a stitch and therefore creating a small gap, you insert your hook in the front loop of the next stitch, then in the front loop of the second next stitch, yarn over, pull it through both front loops, and yarn over, and pull through the remaining two loops on your hook. This way you achieve a neat looking decrease without any gaps. So if you are making a toy for instance, you can fill it with stuffing without it showing through the gaps. 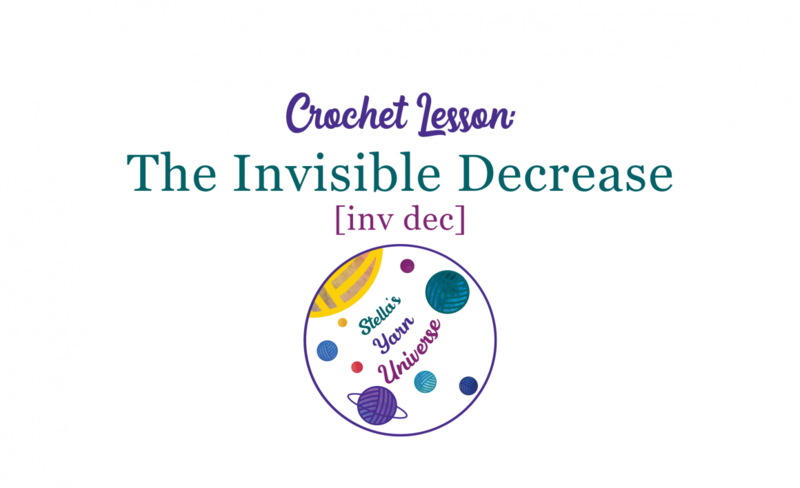 Do you wanna practise the invisible decrease by crocheting a fun little project? 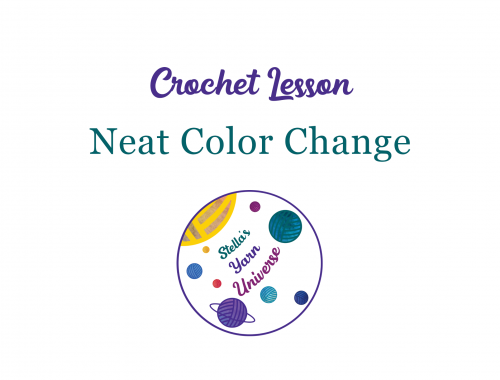 Why not try one of my free crochet patterns? 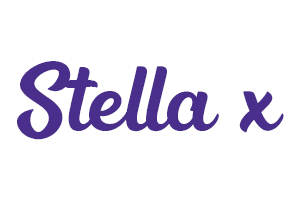 Please let me know in the comments if you have any questions. I’ll get back to you as soon as possible. Looking for more tips and tricks? 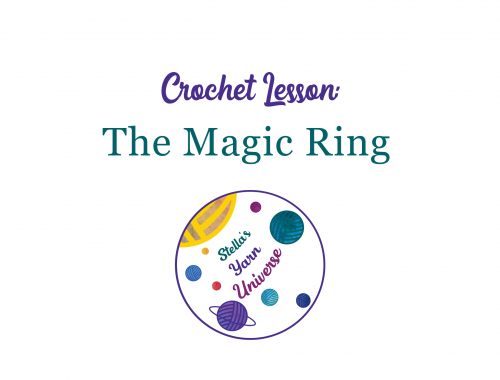 Take a look at my crochet lessons.